Professionally installed self-leveling concrete provides a bonded and level floor. It provides an ideal base for a concrete overlay but can also be used as a finished floor if properly sealed with water based sealer or an industrial epoxy coating. It's a very cost-effective solution for coffee shops, stores and restaurants. 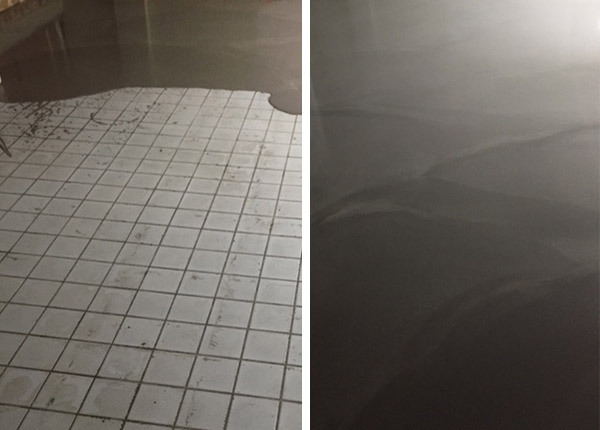 The self-leveling concrete can go over properly prepared sub-floors including wood, vinyl floors and tiles saving the cost of removal and disposal.